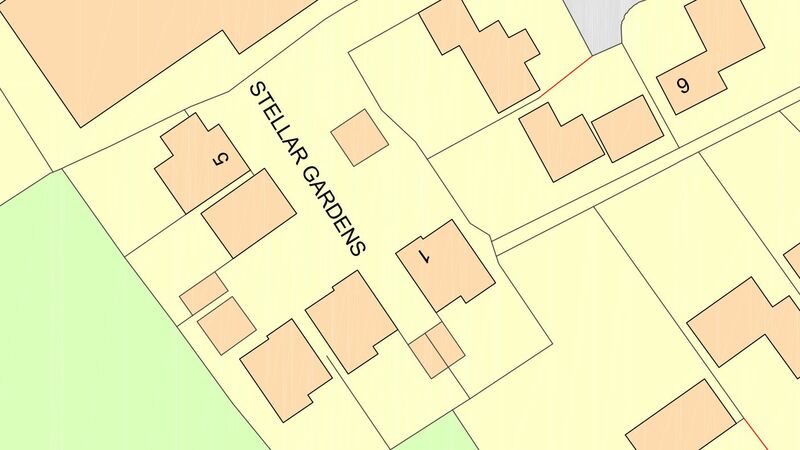 An Ordnance Survey Map (or OS Map for short) holds key accurate information with regards to size of houses, gardens, roads and even boundaries. 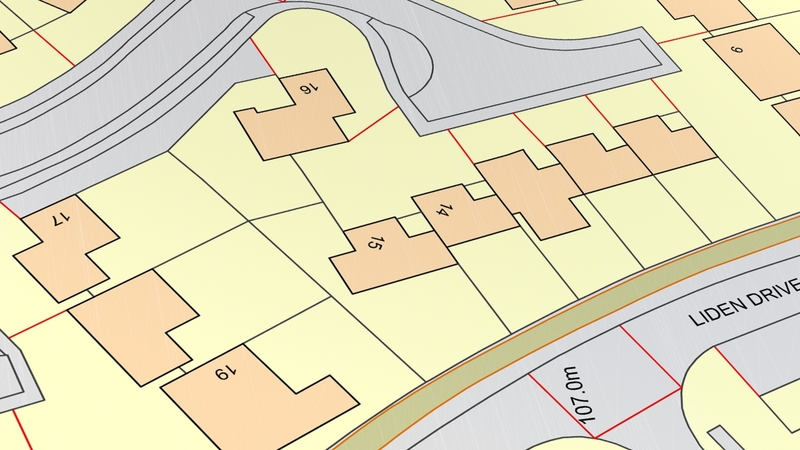 One of the main uses of an OS Map is for producing a Site Location Plan, a requirement for any Planning Application or Building Regulation submission. Why is an Site Location Plan important? Every planning application must submit an up-to-date site location plan along with appropriate drawings, documentation and correct fee. The Site Location Plan will illustrate the proposal and its surrounding context. It includes important imformation such as north point, highways access, application site boundaries, etc. How much does a Site Location Plan cost? The fee for an Site Location Plan starts at £30 (inc. VAT) depending on the size of the site involved. I've got an old map that came with the deeds of the house, can I use this? 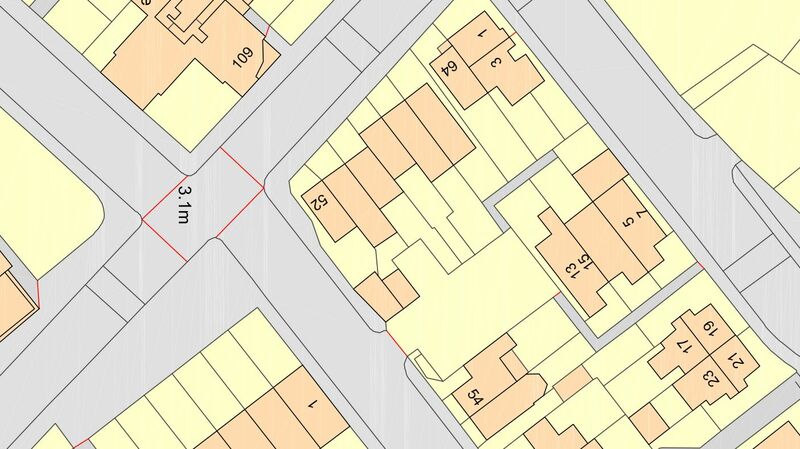 It is not recommended to use an out-of-date, inaccurate or unlicensed map as it can invalidate, delay or even void the planning application incurring resubmission costs. 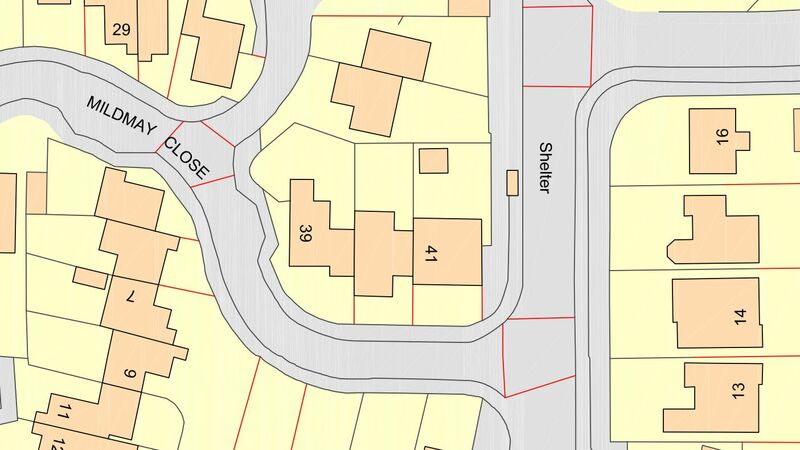 Ordnance survey map drawing required as part of the planning application submission to the council. 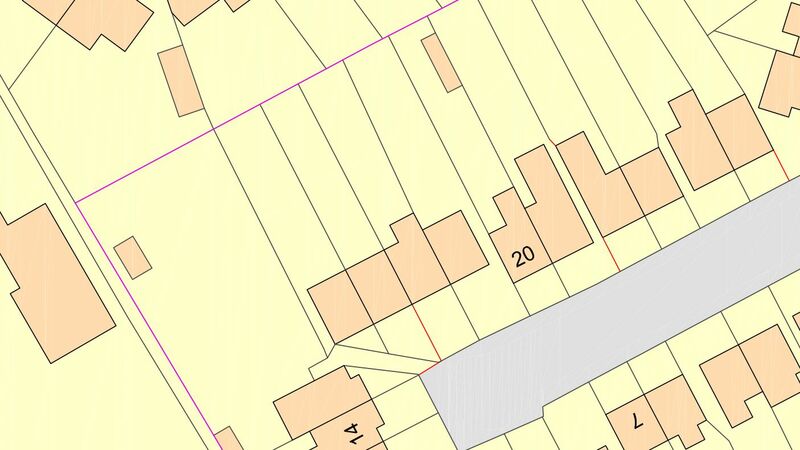 Ordnance survey map drawing required as part of the permitted development application submission to the council. How long does it take to obtain an OS Map for a Site Location Plan? 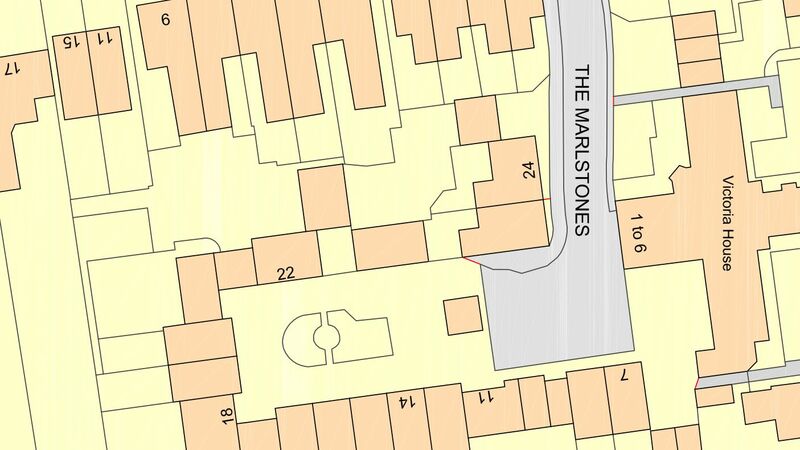 Ordnance Survey Maps can be obtained in under 24 hours and we can produce a Site Location Plan in under the same time. We always liaise with you to ensure we have selected the right area before purchasing. Our maps are accurately scaled to fit on an A4 (or A3) paper in PDF format. So you can print copies on your computer at home or send electronically to the Local Planning Authority involved. If you require a CAD file, there is no additional charge.